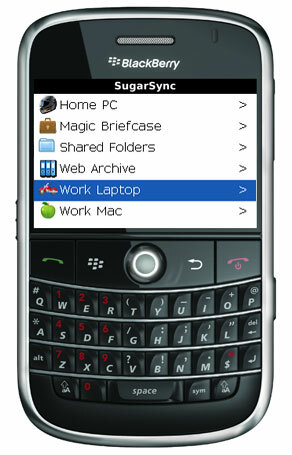 SugarSync let us know that they have released a new updated version of their app for BlackBerry. Users can now stream music from their cloud-based SugarSync storage account to their BlackBerry handheld devices. appropriate document editor, files can be edited as well and synced back. people to play full sets, not just single songs.